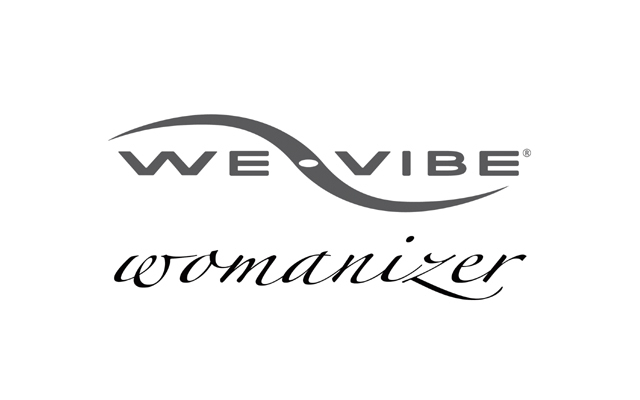 In a joint announcement, Womanizer Group and We-Vibe makers Standard Innovation Corporation have stated that the two companies are combining forces to create a new global pleasure product leader. 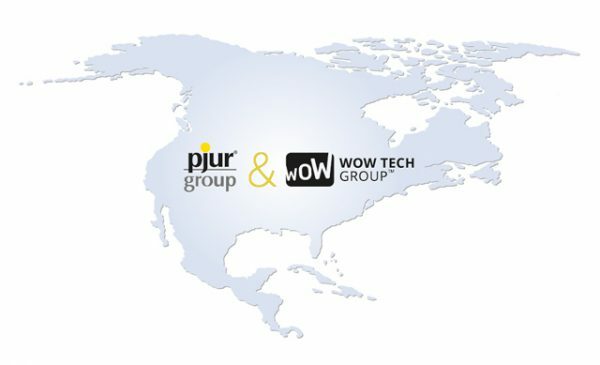 The statement says the newly founded holding company, WOW Tech Group, will further develop the We-Vibe and Womanizer brands through new investments in innovation, marketing and promotion, broadening the geographic reach, and management of intellectual property. Under the terms of the agreement, Womanizer Group acquires all outstanding shares of Standard Innovation, and Standard Innovation shareholders reinvest in the combined entity. The teams behind both brands will continue in place although Standard Innovation founders, Bruce and Melody Murison, will be investors in the new company but will no longer be involved in management operations.